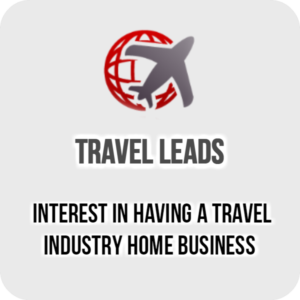 Categories: Discount Packages, Expert Level Leads, Nationwide Leads. 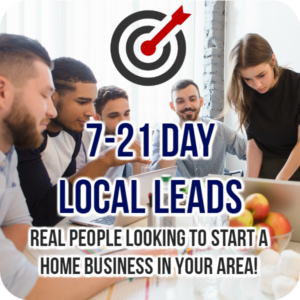 Pro $29.95 + 50 FREE LEADS* every month! 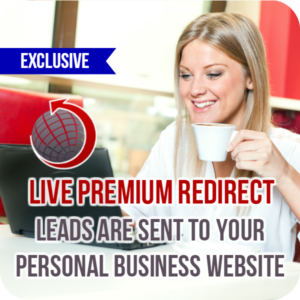 Premier $49.95 + 80 FREE LEADS* every month! 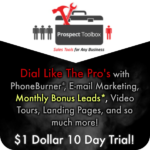 Executive $119.95 + 250 FREE LEADS* every month! Prospect Toolbox contains over 20 of today’s top recruiting tools in ONE account that tracks almost everything so you KNOW who your hottest prospects are! 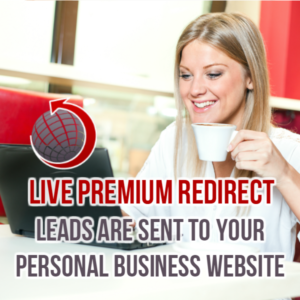 Buy your system, and receive an equal value of free leads* every month! Immediately start setting up your account, you will be immediately directed to an easy Set-Up Wizard on the Welcome Page. Use our additional Set-Up Instructions Video and Guide for the best results. Use the first 10 days on your $1 trial to customize your new account. 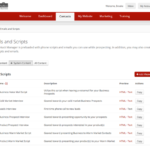 Similar to training a new personal assistant, take your time to add your own videos and personal business details. The Free Leads monthly order is added after you 10 day trial ends (this is why it is important to do the account set-up instructions in #1 and #2 above within the first 10 days). 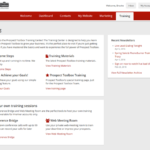 Watch any of our training videos as needed to learn how to use your system. 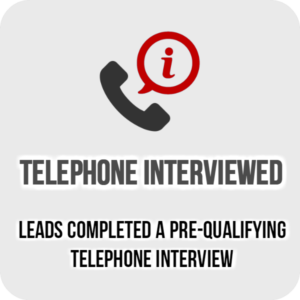 Once your account is up and running, you’ll need to call your leads asap and follow up as you normally do. 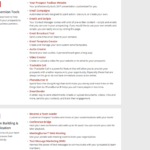 However, now you will have a powerful system working with you, sending auto-responder emails, saving your notes, sending appointment reminders, tracking who has watched your videos, giving you better presentation pages, and so much more! When you buy more leads from HBBLeads.com (be sure to login before you order – this is important) , the leads will be delivered into your Prospect Toolbox contact manager automatically! E-mail campaigns will start sending automatically within about 24 hours. 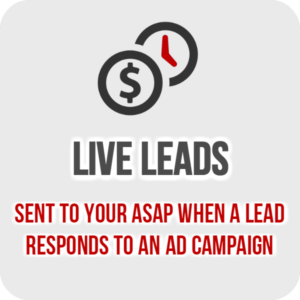 Watch the dashboard every single day for new activity from your leads. You will see who has watched your videos, opened your emails, and who are your current Hottest Prospects! Only one login is needed! Your Prospect Toolbox account is linked to your HBBLeads customer account. 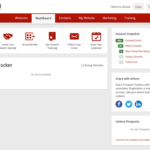 Simply login anytime at HBBLeads and you can also access your Prospect Toolbox account. 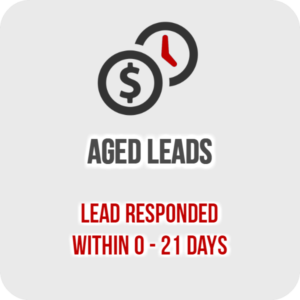 Only leads with an age that is within 30 days old are allowed to be added to the system. 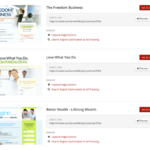 Only leads within 30 days old opt-in date provided from HBBLeads or other vendors is allowed. 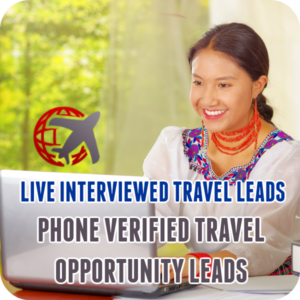 You can import your own leads with a subscription to the Exec level account. The import is found inside PhoneBurner settings. You are welcome to import your older personal data that knows you and expects to receive contact from you such as your down-line, warm market, customers, etc. Before you order new leads be sure to log in to HBBLeads first before placing your order. 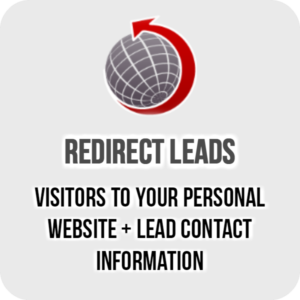 This lets our system know to connect your lead order to your Prospect Toolbox account so the leads will be imported automatically. 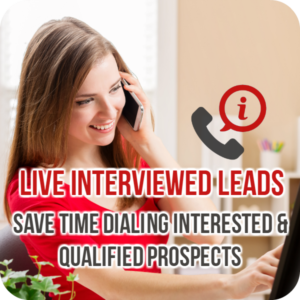 You must complete a full price billing ($29.95-119.95/mo) to receive the Free Leads. 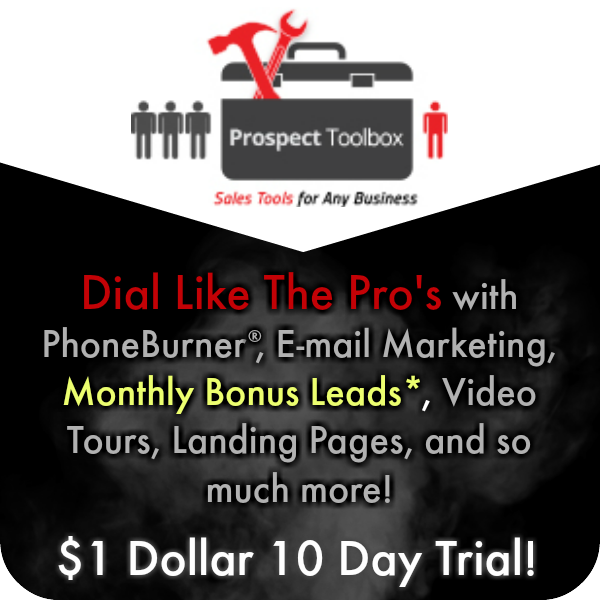 No free leads are delivered during the 10-day trial. 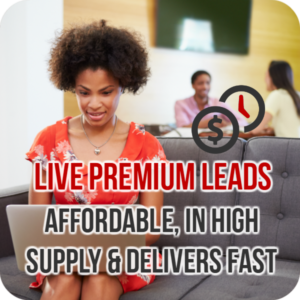 After your full price billing, you will receive the order for the leads monthly automatically, and the leads will be sent to you depending upon current supply and demand, which on average is within a few business days. Free leads are priced as close as possible to the value of the system, within just a few dollars (+ or -) of a buy one get one free offer. 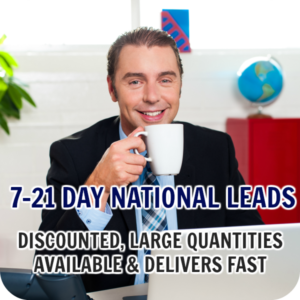 Currently, the free leads are the 7-21 Day National Leads. We consider these to be “practice leads” or “back up leads” so you can get comfortable using the system. 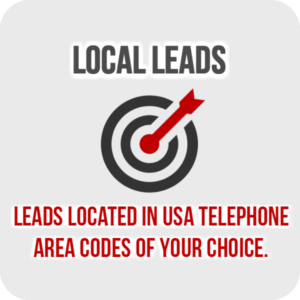 We recommend higher quality leads for better results. In fact, the biggest problem we’ve had with our system is when over achievers try to use the entire system. Compare it to a gym membership… Can you use every single machine and weight, every single day? Of course not silly! However, if you visit the gym every day and use your favorite machines, you will see results. Remember to see this system the same way, like having a gym membership. Use a few tools consistently as you need them and you will see results. 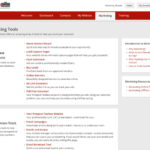 Look for the features you need most, buy the appropriate package, and focus on those tools. 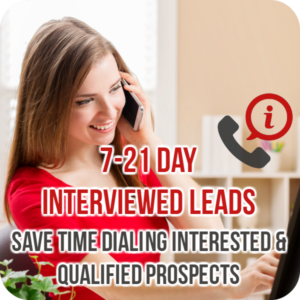 If you go and research any of the tools like having a Toll-Free Voicemail, Auto-Responder, Text Message List, Landing Pages, a Marketing Website, and so much more… this system easily would cost you hundreds of dollars per month. 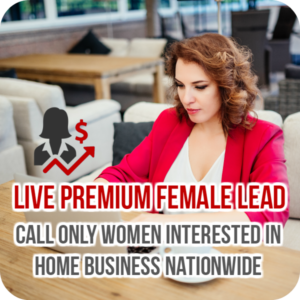 The Executive Level system ($119.95) includes unlimited PhoneBurner (normally $149).. We’ve priced the system below retail, with MORE tools, and includes free monthly leads. Create a custom system for your team! After you customize your own personal account with your favorite content, you can duplicate your content for your team! 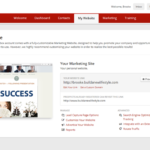 You can also rotate and post leads to your team! Learn more about the Team Leader Features. There is no setup fees, no contract, you can change account levels or cancel at any time.